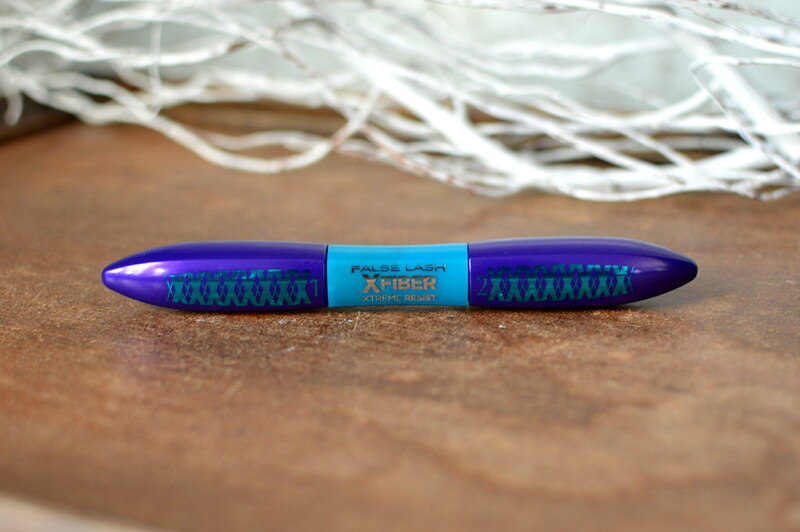 I’ve been trying out this mascara from L’Oréal, the False Lash Superstar x Fiber Mascara for a couple of months now, so time to share my thoughts with you! 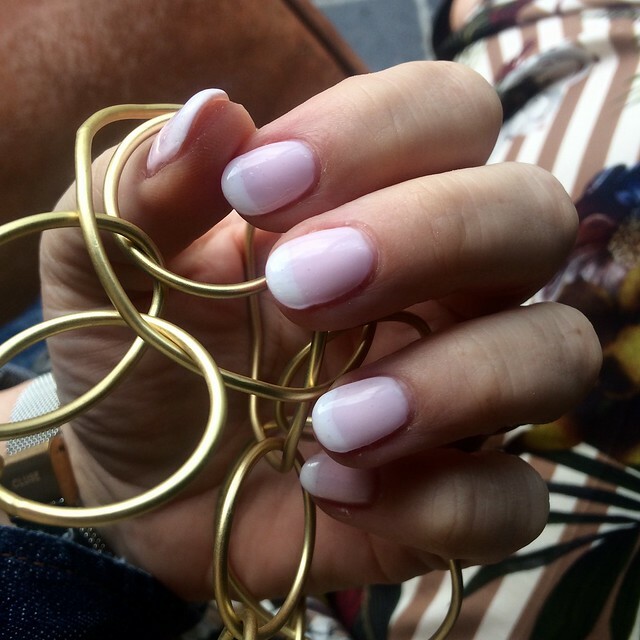 This entry was posted in Beauty, Make-up and tagged beauty, l'oréal paris, make-up, mascara. 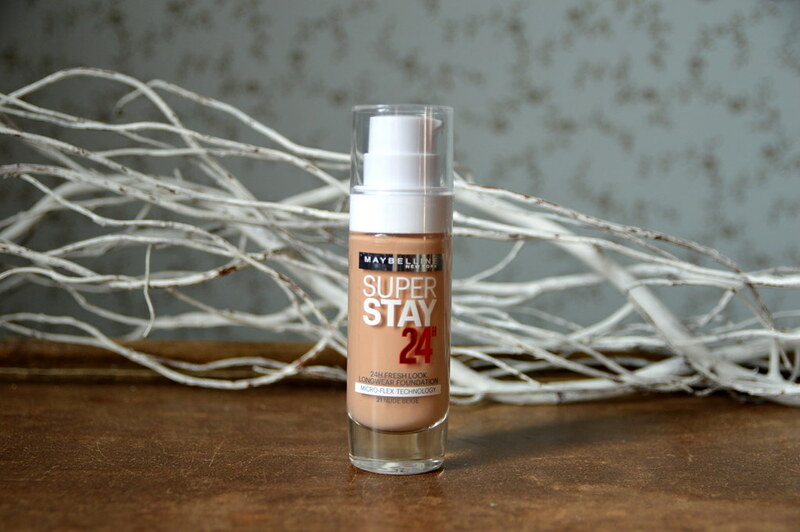 Today I present to you the Super Stay 24 hour Longwear Foundation from Maybelline! 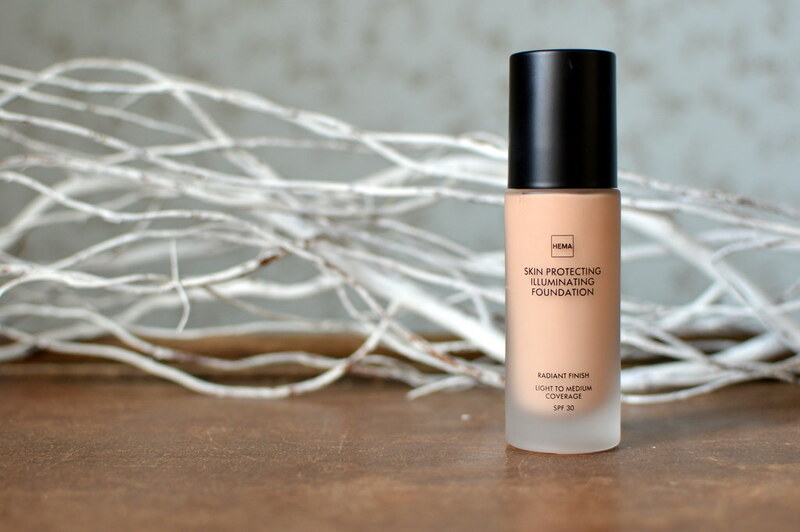 I had read good reviews about this foundation… High time to test it out myself! This entry was posted in Beauty, Make-up and tagged beauty, foundation, make-up, Maybelline. Some of you may now that I have already tried tens of concealers. Well, today I will share with you once more a review on a concealer… I’m quite a determinded woman… I won’t give up until I’ve found the perfect concealer! Will the search be over with this one from Nyx? Let’s find out! 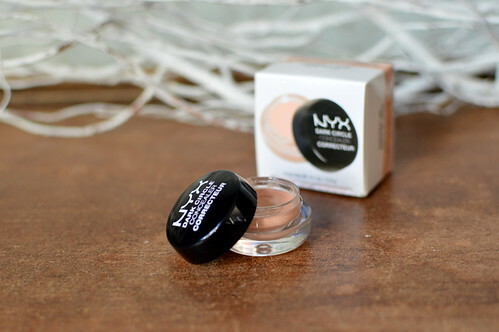 This entry was posted in Beauty, Make-up and tagged beauty, concealer, make-up, NYX. 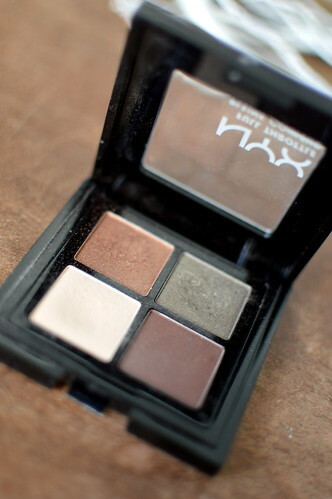 When I was in the outlet village of Roermond, I couldn’t resist a visit to the Nyx shop. I bought some goodies and today you can read my thoughts on an eyeshadow. This entry was posted in Beauty, Make-up and tagged beauty, make-up, NYX. So this time I tried out the Rimmel Lasting Finish Concealer… here are my thoughts! This entry was posted in Beauty, Make-up and tagged beauty, concealer, make-up, rimmel.